The nation’s leading water and public works organizations are gathering in the nation’s capital during Water Week 2019 (March 31 to April 6) to urge Congress and the Trump Administration to increase investment in water infrastructure, research, and reuse. 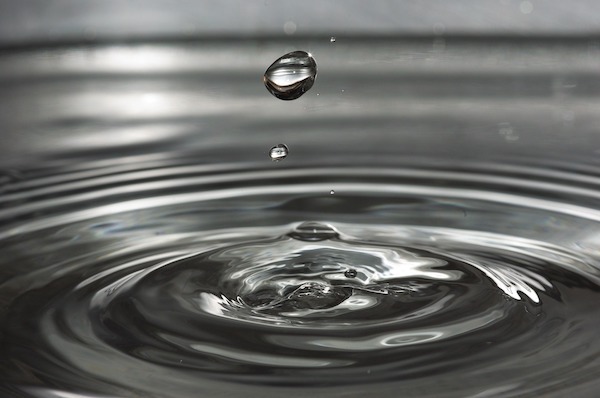 According to a American Water Works Association (AWWA) press release, hundreds of drinking water, wastewater, and storm water professionals will take to Capitol Hill during a series of Water Week 2019 events to meet with lawmakers and advocate for national policies that advance clean, safe, affordable, and sustainable water for all Americans. Participating organizations include AWWA, American Public Works Association, Association of Metropolitan Water Agencies, National Association of Clean Water Agencies, US Water Alliance, Water Environment Federation, The Water Research Foundation, WaterReuse Association and Water & Wastewater Equipment Manufacturers Association. Water sector organizations are calling on Congress to: increase the Fiscal Year (FY) 2020 Clean Water State Revolving Fund (SRF) appropriation and reauthorize the program in 2019; fund the Drinking Water SRF at the fully authorized level of $1.3 billion in FY 2020; fund the Water Infrastructure Finance & Innovation Act (WIFIA) program at its fully authorized level of $50 million in FY 2020; provide $20 million for the National Priorities Water Research Grant Program; increase the authorization for the Bureau of Reclamation water reuse and recycling competitive grants program and appropriate $100 million in FY 2020; fund United States Department of Agriculture (USDA) Rural Utility Service Water/Wastewater Loans at $2 billion and Grants at $500 million; protect full funding for water quality conservation and source water protection programs in the USDA National Resources Conservation Service; and fully fund new grant programs created in America’s Water Infrastructure Act of 2018. According to AWWA, Water Week 2019 comes as water resources and systems face growing challenges that include aging infrastructure, increased water quality concerns, workforce shortages, and climate change impacts. Access to clean, safe and reliable water is a vital need that impacts every American, every day. Since water is imperative to public health and the economy, it is critical that the federal government elevate water as a national policy and funding priority.